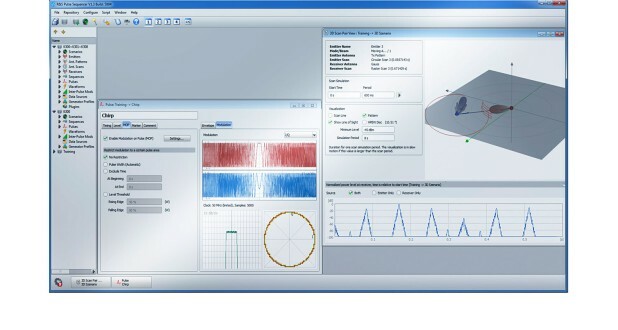 The R&S®Pulse Sequencer software together with a vector signal generator from Rohde & Schwarz gives engineers and technical staff responsible for testing radar receivers a compelling radar signal generation solution. It provides an answer to the general trend to implement more test sessions in the lab than in expensive field tests. Co-engineered with the industry, this solution has been designed to support all relevant test cases of modern radar scenarios together with the capability to account for real-world environments. It is based on the commercially available R&S®Pulse Sequencer PC software and off-the-shelf Rohde & Schwarz vector signal generators.